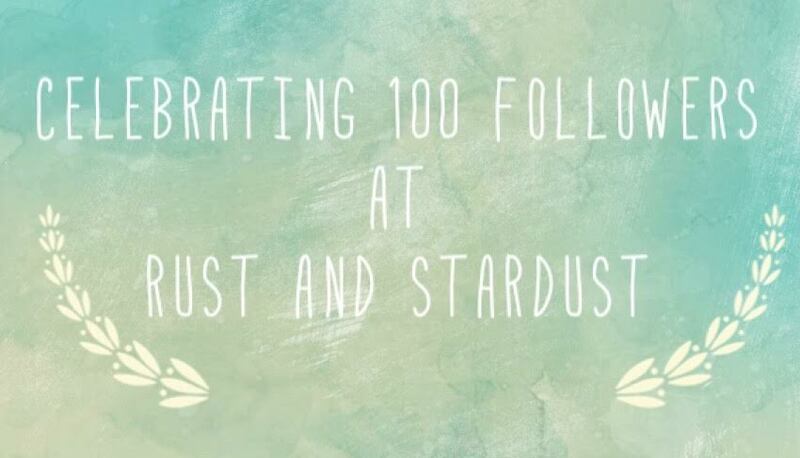 Hi fellow blogger friends, I wanted to come on here today to share with you the news that I reached that wonderful little milestone of 100 wordpress followers. I wanted to thank each and every one of you for your continued support over the last few months. I have made some lovely friends through WordPress. As much as I do appreciate having reached this milestone in terms of followers, I would like to particularly thank those people who read my posts, took the time to click the like button and also took the time to leave comments. I can’t even put into words how much I love getting notifications that I have received a new comment on a post. I still get so excited and love engaging with other bloggers, whether it is on my own blog or someone else’s. This is one of my favourite aspects of blogging. Having a quick glance at my stats this morning, I am really pleased with my numbers. I am very grateful to everyone who has helped me achieve these stats. My blog was born 4 months ago but I started engaging with the wordpress community over a month later when I had found my feet, so I am pretty happy with how the last 3 months has gone. Congratulations! Here’s to a many hundred more!!!! Congratulations are in order for you, Nicola! It’s been so wonderful following and getting to know you! Gaining 100 followers is no mean feat. Here’s to the next century! Congrats, I raise a glass to you on all your success and many more years of it. Your blog is sterling and you deserve it. Wow, you really think that? That’s high praise, you are so kind. Oh and my virtual glass is soon to become a real glass 💕🍷💕 Yay !!! I’m telling the truth, I lov visiting your blog. Aww thank you for your love and constant support. Your very welcome, it’s much deserved !!! Congratulations! It’s so great to get to 100 followers 🙂 Keep going! Congrats! You’re blog is awesome. Well deserved. Keep it up! Congrats! Very exciting, onto 200 followers now!